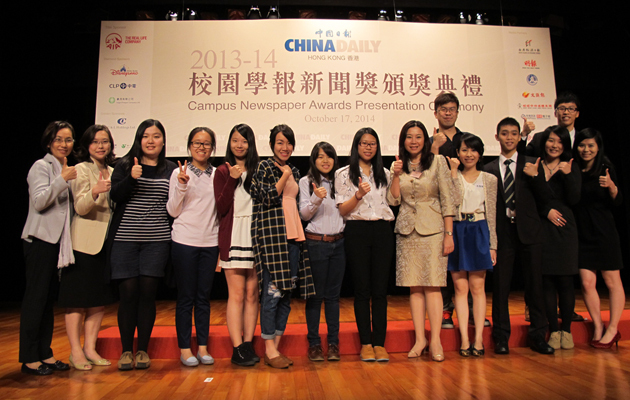 Students from the School of Communication of HSMC won a total of 6 prizes in 2014 Campus Newspaper Awards organised by China Daily Asia Pacific. 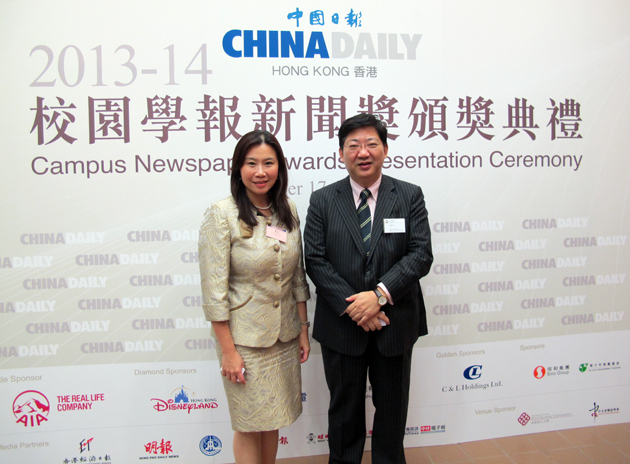 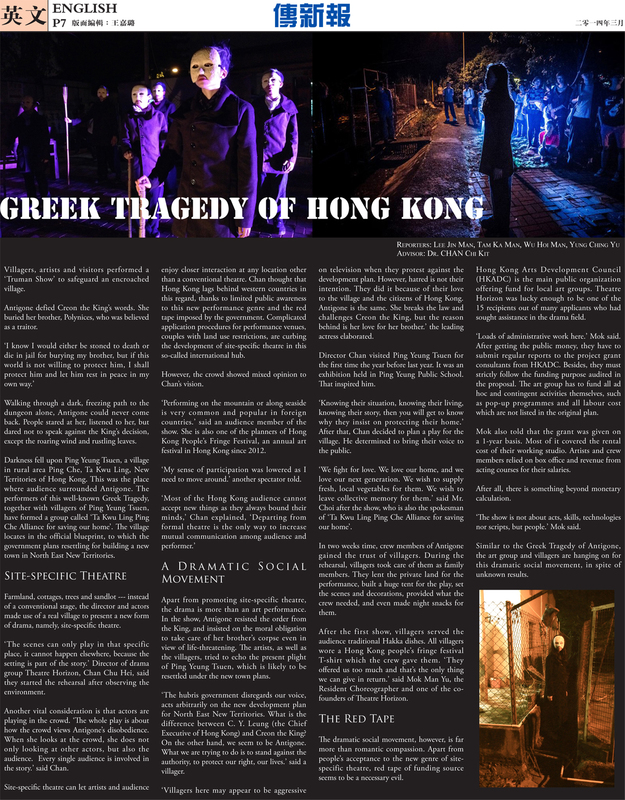 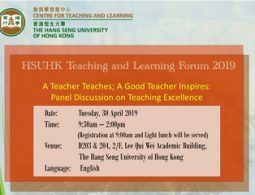 2014 Campus Newspaper Awards received overwhelming response than in previous years: over 500 entries from 26 schools of journalism, from Hong Kong, Mainland China, Taiwan and Macao, vying in 23 award categories, with journalism professors and media veterans acting as adjudicators. 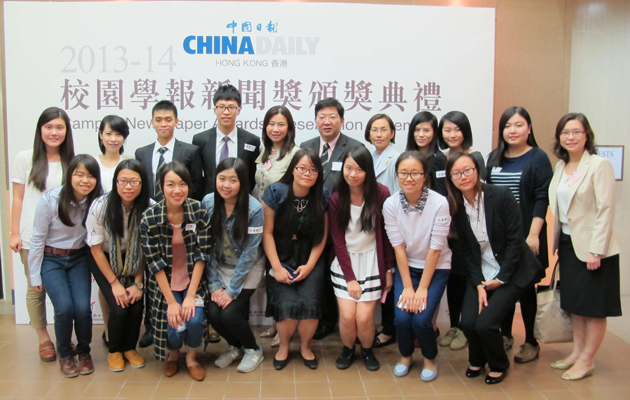 For its first participation, HSMC’s School of Communication was honoured with 6 from 23 categories during the presentation ceremony on Friday, 17 October 2014, including the winner, first and second runners-up of Best in News Video Reporting (Chinese) and the first runner-up in Best in Features Video Reporting (Chinese). 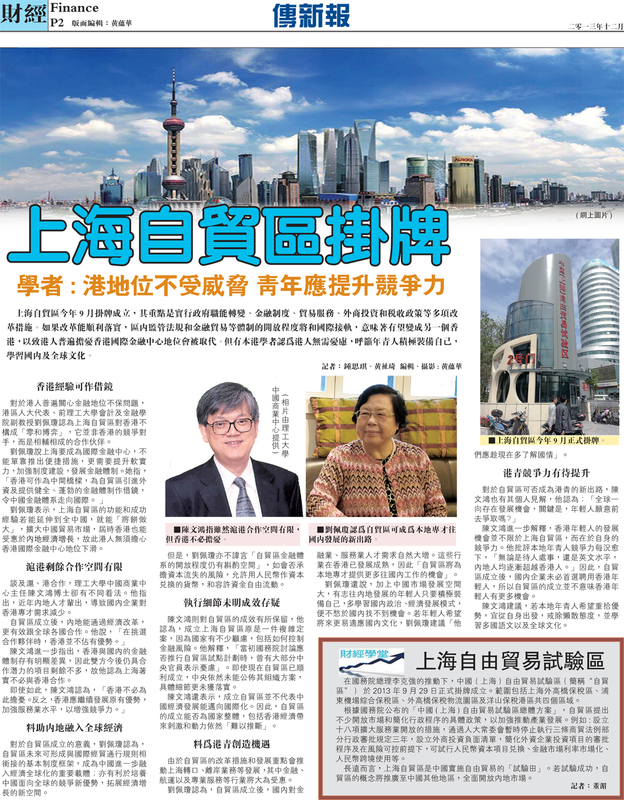 The Enlightenment Post (“傳新報”), newspaper of the School of Communication, won the second runner-up in Best in News Reporting (Chinese) and the first runner-up in Best in News Page Design (English). 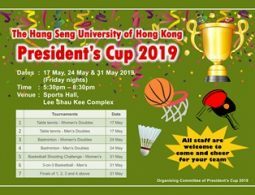 Congratulations to the winners for their achievement and wish them more successes ahead!